Date: 21st Feb. 2018 Imagine you’re in the personal care aisle of your favourite supermarket. 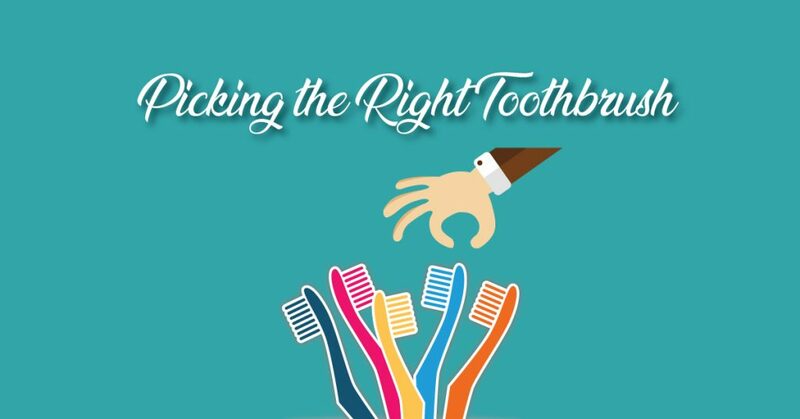 There are scores of toothbrushes on the shelves – different brands, colors, bristles, shapes, and sizes – the possibilities are endless! Which one do . Date: 9th Feb. 2018 Dentinal hypersensitivity (DH) or tooth sensitivity can be defined as a sharp stabbing pain arising from the exposed dentin layer of the tooth. 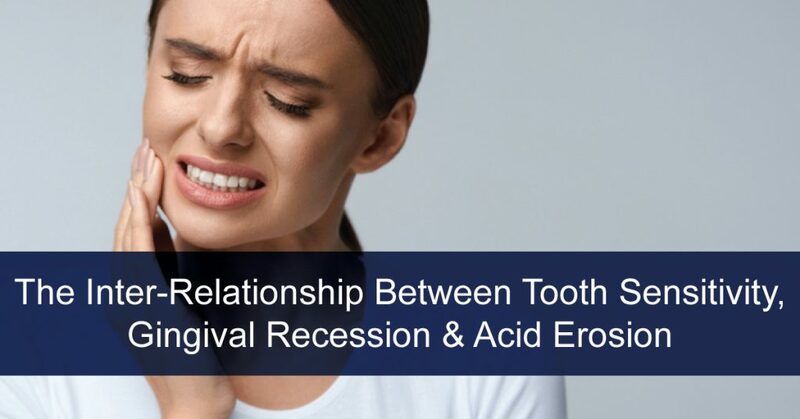 Many journals also refer to tooth sensitivity as the ‘common cold of .